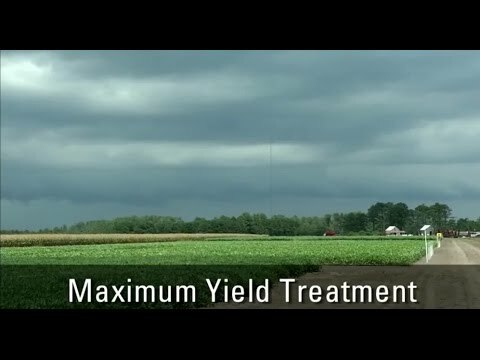 Dr. Jim Dunphy describes the treatments evaluated in his Maximum Yield (Cadillac) study. Different treatments are evaluated in a high yield environment to determine their effect. This research was sponsored by the North Carolina Soybean Producers Association. 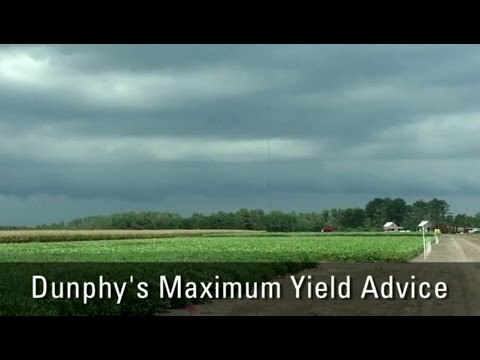 Dr. Jim Dunphy discusses the results of his Maximum Yield (Cadillac) study. Different treatments were evaluated in a high yield environment to determine their effect. This research was sponsored by the North Carolina Soybean Producers Association. Dr. Jim Dunphy shares thoughts on things for NC growers to change increase soybean yields. 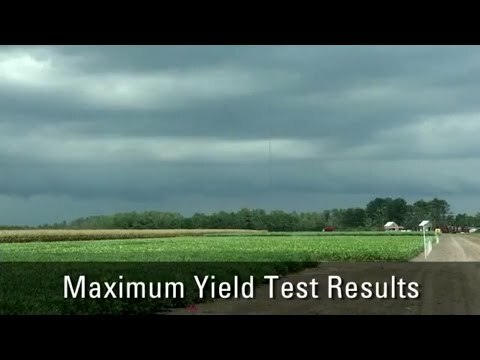 Advice based on results from his Maximum Yield (Cadillac) test sponsored by the North Carolina Soybean Producers Association. 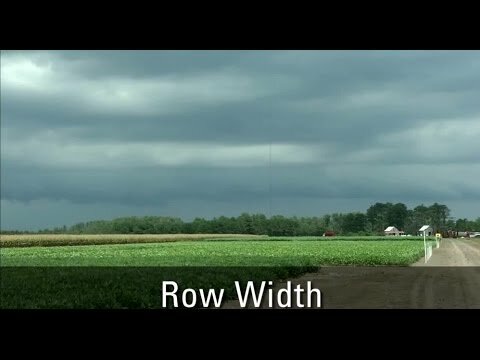 Dr. Jim Dunphy discusses why planting soybeans at a row width 20 inches or less can increase yields. This work is part of a Maximum Yield (Cadillac) study sponsored by the North Carolina Soybean Producers Association. 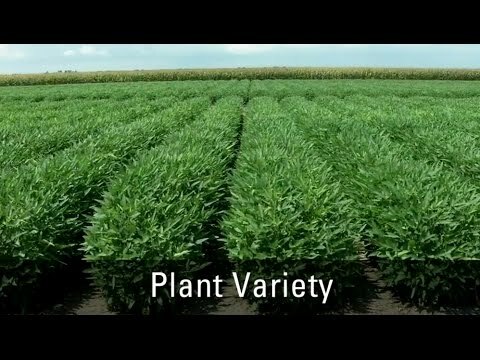 Dr. Jim Dunphy discusses the importance of proper variety selection for maximizing soybean yields in North Carolina. This work is part of a Maximum Yield (Cadillac) study sponsored by the North Carolina Soybean Producers Association. 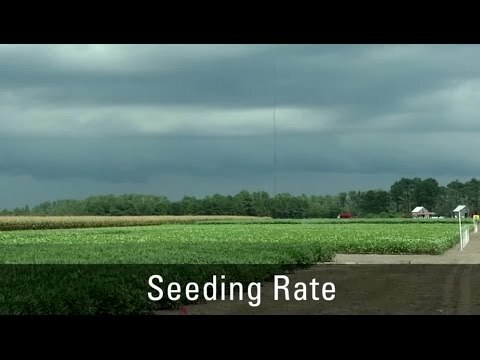 Dr. Jim Dunphy discusses why reduced seeding rates of soybeans can still result in high yields. This work is part of a Maximum Yield (Cadillac) study sponsored by the North Carolina Soybean Producers Association. 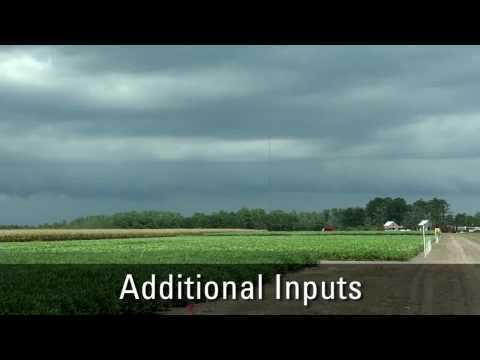 Dr. Jim Dunphy discusses the effect a few additional inputs have on soybean yields in a high-yielding environment. This work is part of a Maximum Yield (Cadillac) study sponsored by the North Carolina Soybean Producers Association.